Are you in service industry? Do you want to decorate your facility with traditional and authentic textile products? Or maybe you’re a retailer who wants to widen their product range! Then you’re reading exactly the right article! This week, we’ll talk about the Three Musketeers: Peshtemal, Peshkir & Peshtemal Bathrobe! The Three Musketeers had D’Artagnan right? Our trio also has it: peshtemal blankets! 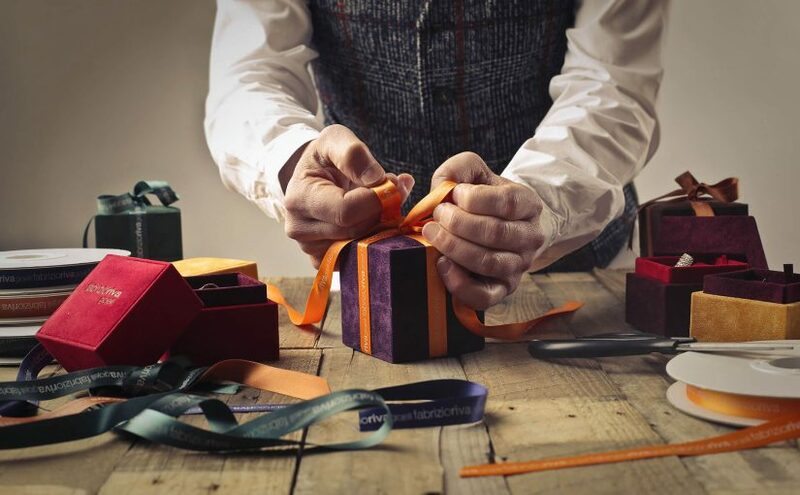 If you want to keep your customers happy & improve your business capacity, you’re reading exactly the right article! 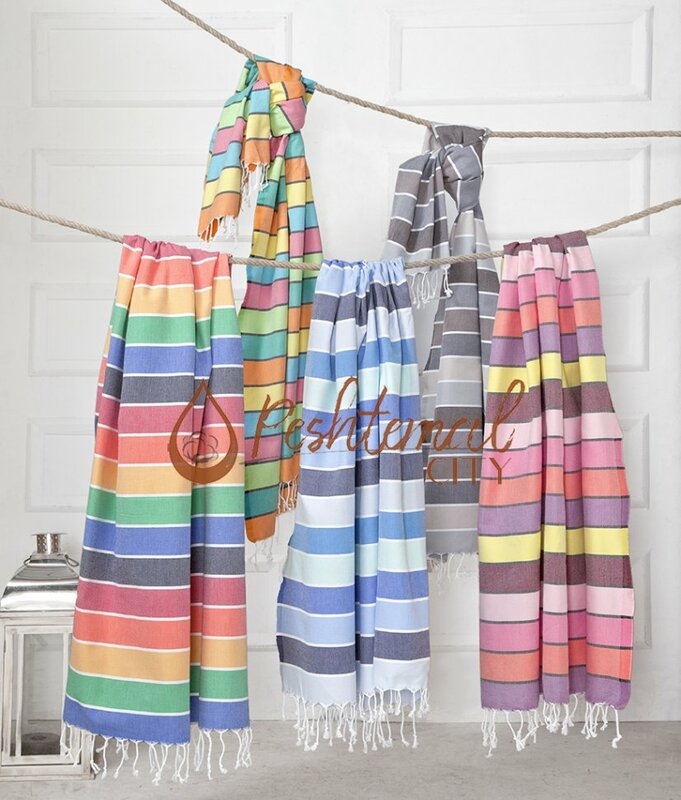 Everything is easy with our luxurious and latest fashion peshtemal designs, peshkir designs, bathrobes, and blankets! The first part item in the “3 Musketeers” is peshtemal. 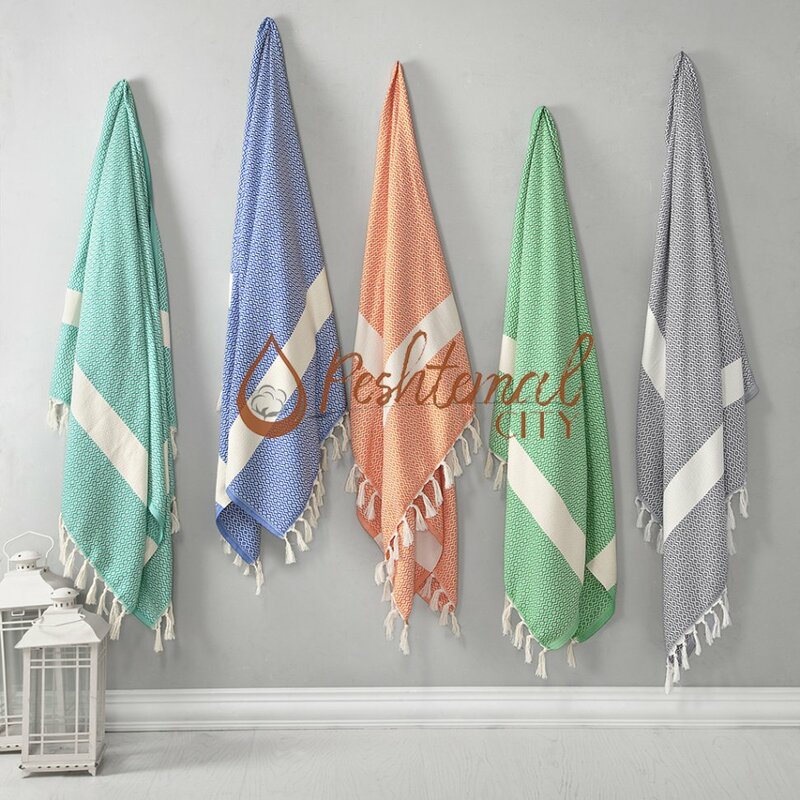 Also known as Turkish towels, hammam towels or fouta towels, peshtemal is not only a towel but a centuries-old Anatolian tradition! 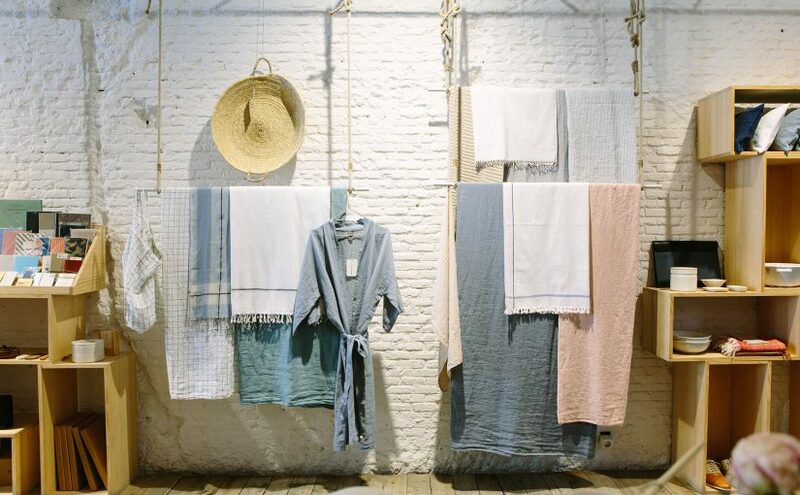 We’ve informed you about why Turkish towels are the perfect decoration for traditionally decorated facilities in our previous article! Now we’ll inform you about the premium textures and designs of the peshtemal designs we manufacture and wholesale! Our designers stay up late to follow the fashion. 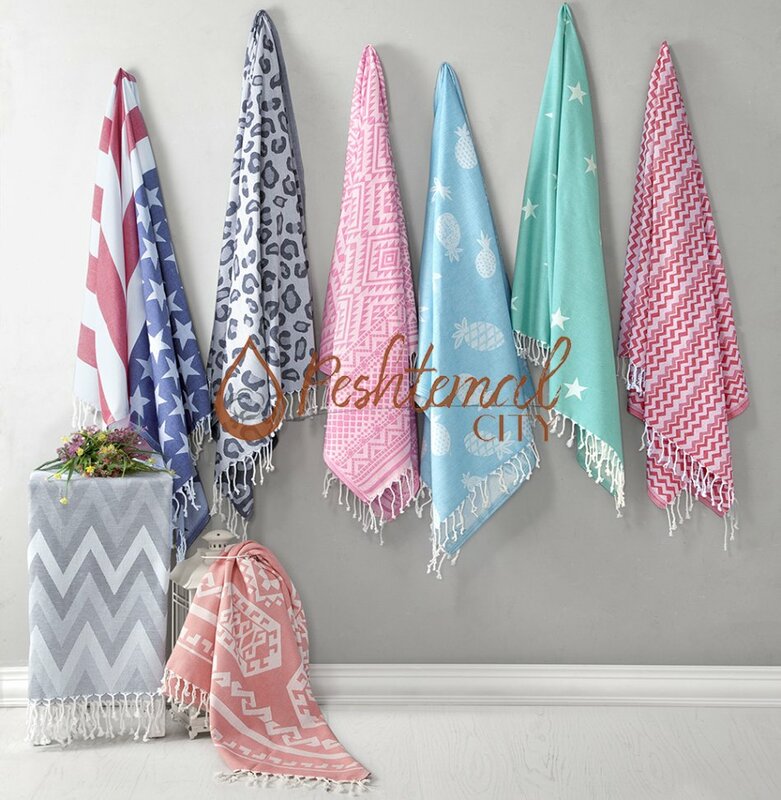 They come up with new Turkish towel designs often, so you can satisfy every kind of customers you might have! 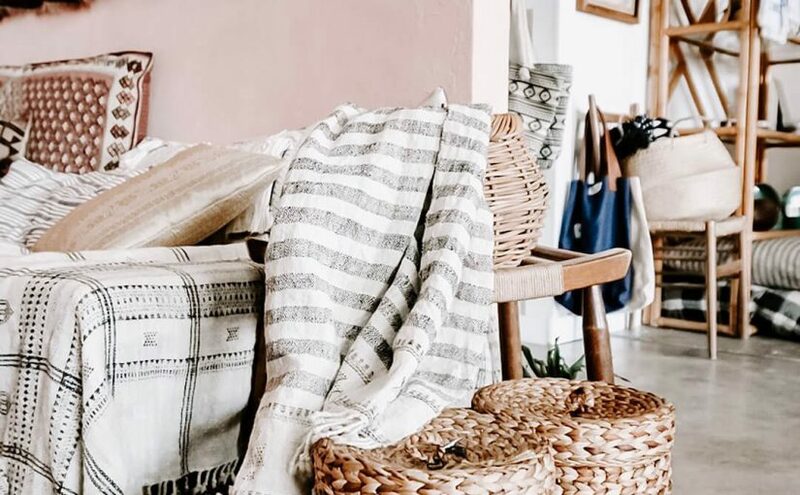 We’ll share our top-selling peshtemal designs of 2018 in the gallery below! 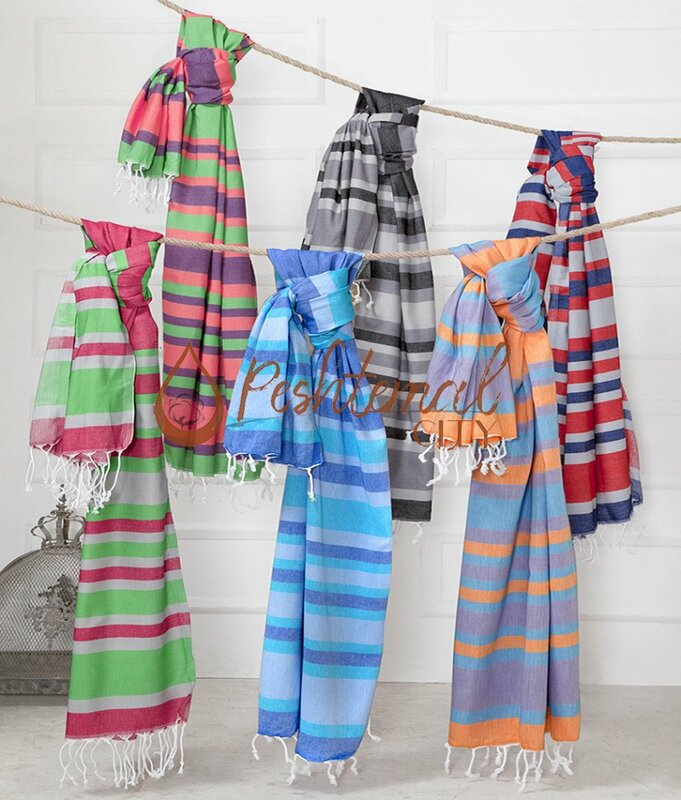 You can discover our entire peshtemal collection by simply visiting our products page! Peshkir is the little brother of peshtemal. 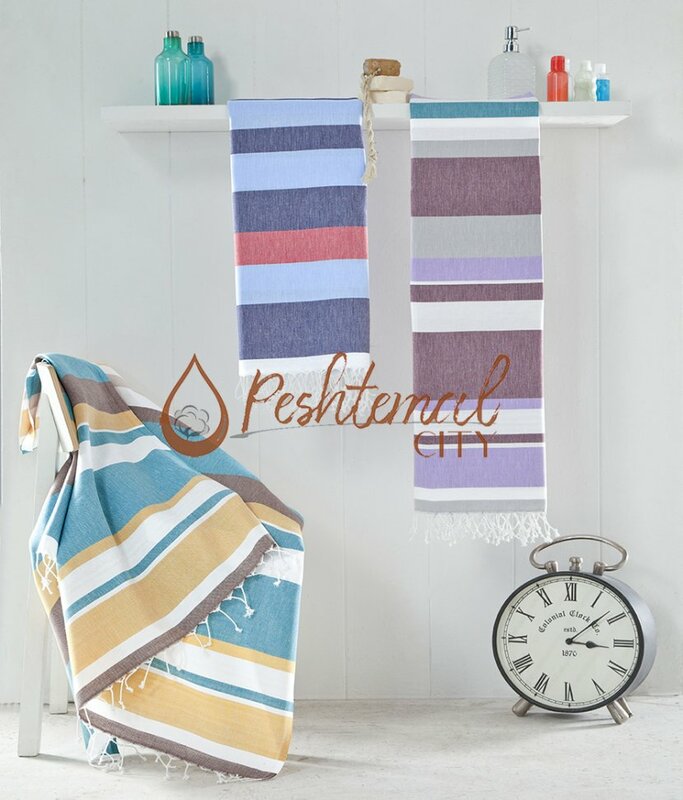 If you think a peshtemal as the exact opposite of standard bath or beach towel, peshkir is the exact opposite of a hand towel! We manufacture and wholesale latest fashion & comfortable peshkirs per customer request! 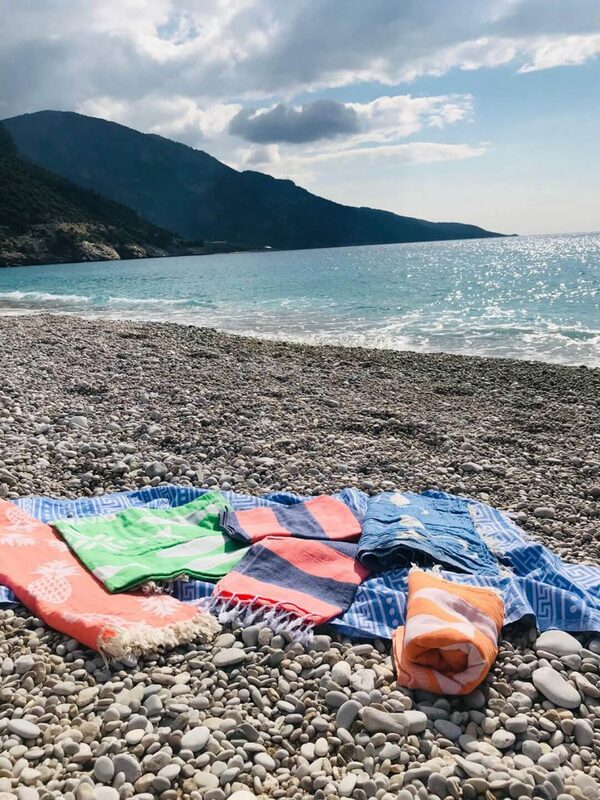 If you want to offer your customers the comfort of a Turkish towel in a smaller size, you can contact us for a detailed information about peshkir! 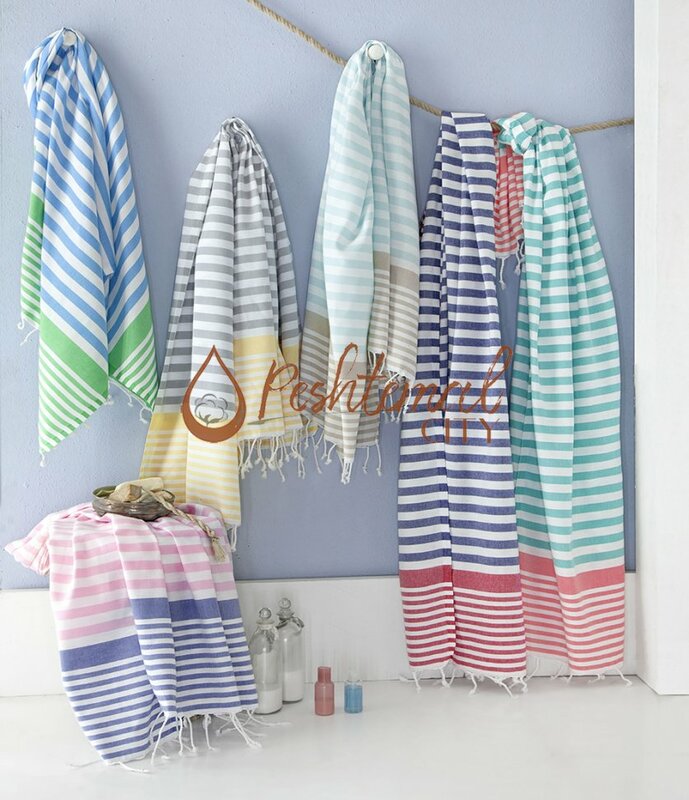 Light-weight, soft, quick-drying and absorbent, peshtemal is a heavenly textile product indeed! 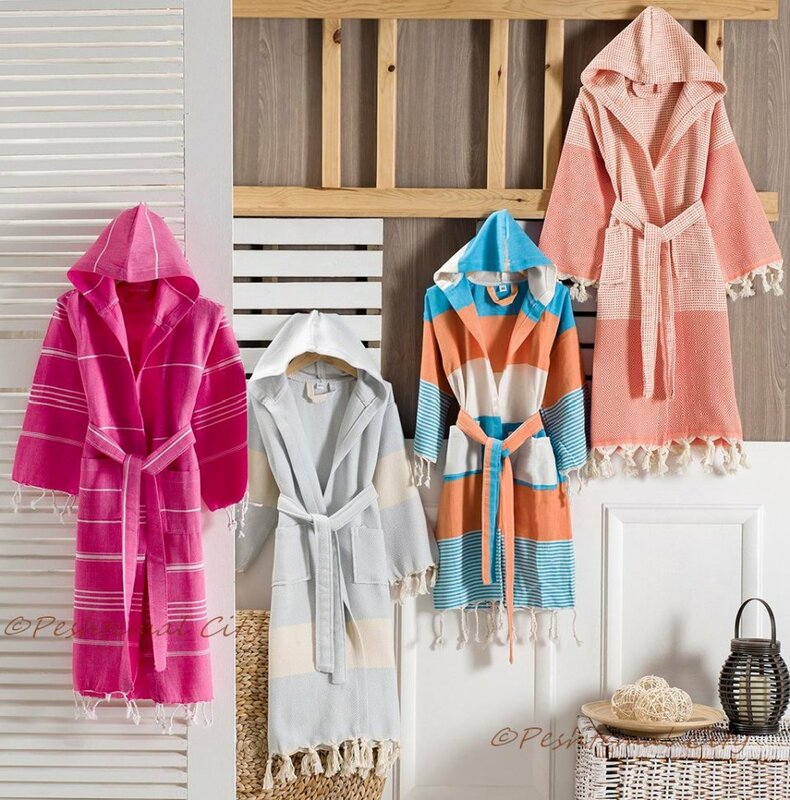 It is now time to give a chance to the peshtemal bathrobes! 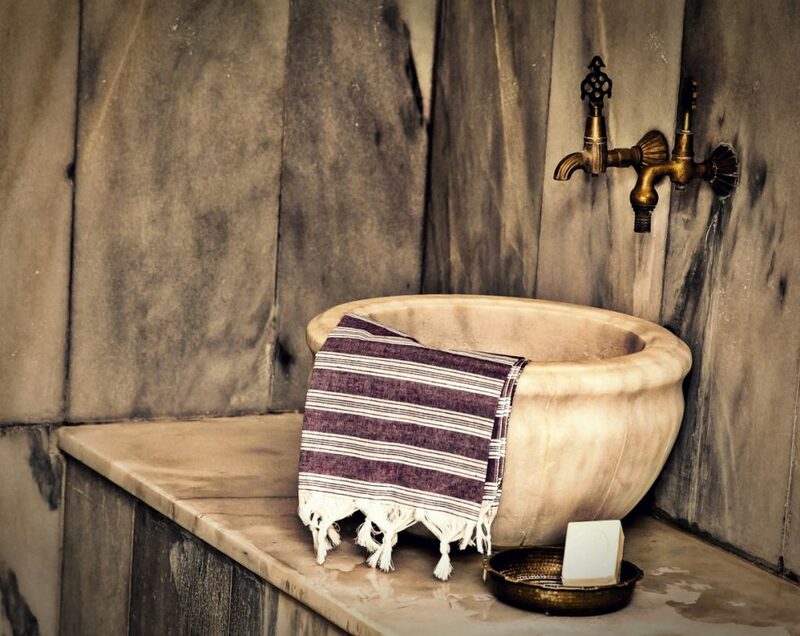 Once you decorate your hotel bathrooms with our luxurious peshtemal bathrobes, you’ll not only enliven the environment but also offer your customers a comfortable visit! After they use our premium quality peshtemal bathrobes, they’ll definitely recommend you to their friends! 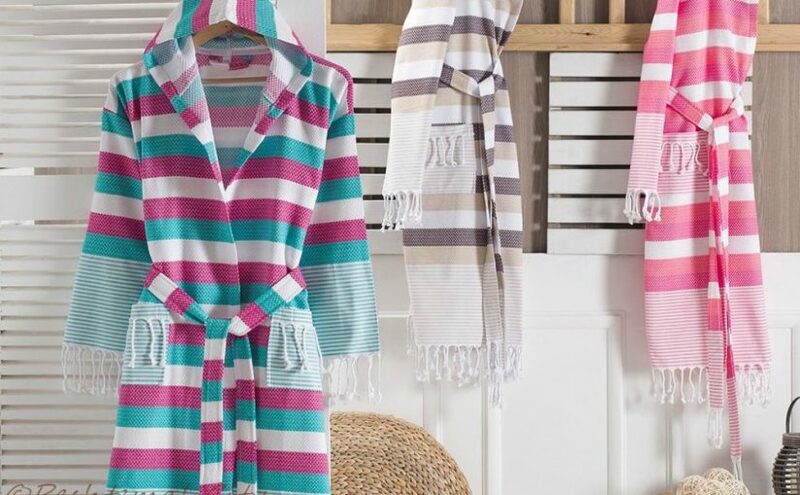 For a more detailed information about our peshtemal bathrobe designs you can visit our products page! Spring is near! 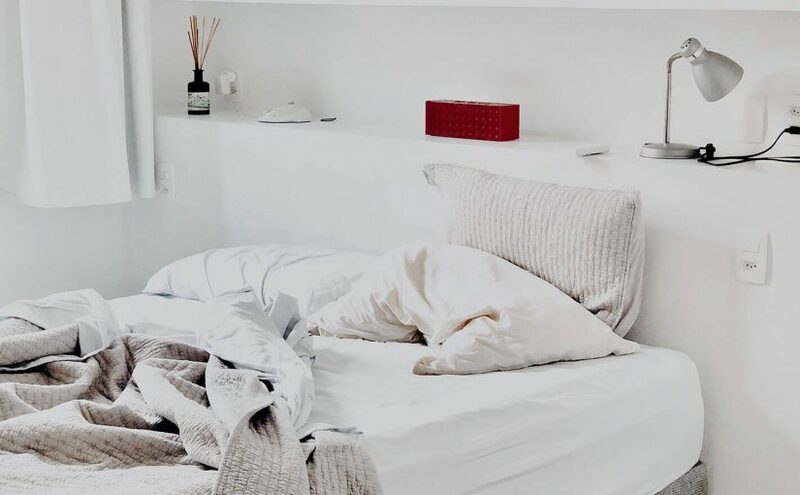 It’s now time to pack away your standard, heavy, thick blankets and replace them with peshtemal blankets! 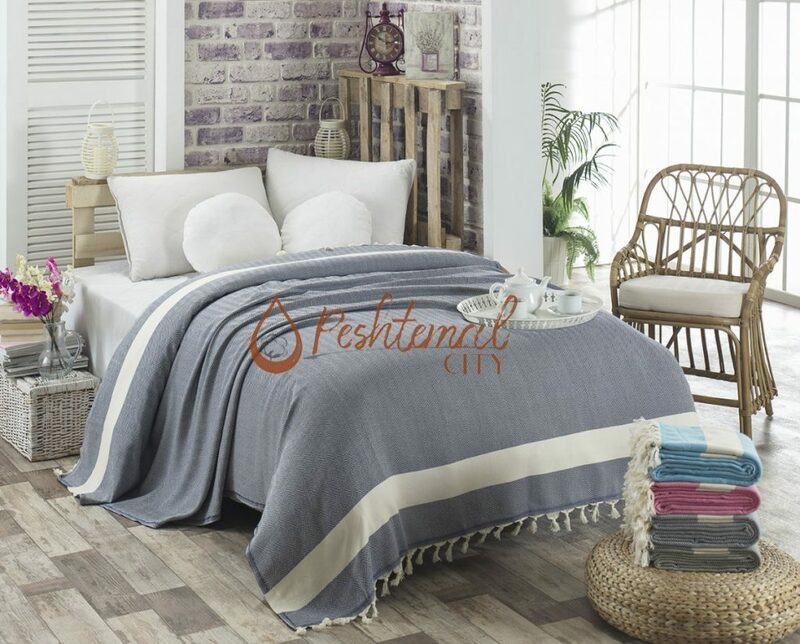 Both light-weight and soft, a peshtemal blanket offers the perfect warmth to your customers with its perfect texture! 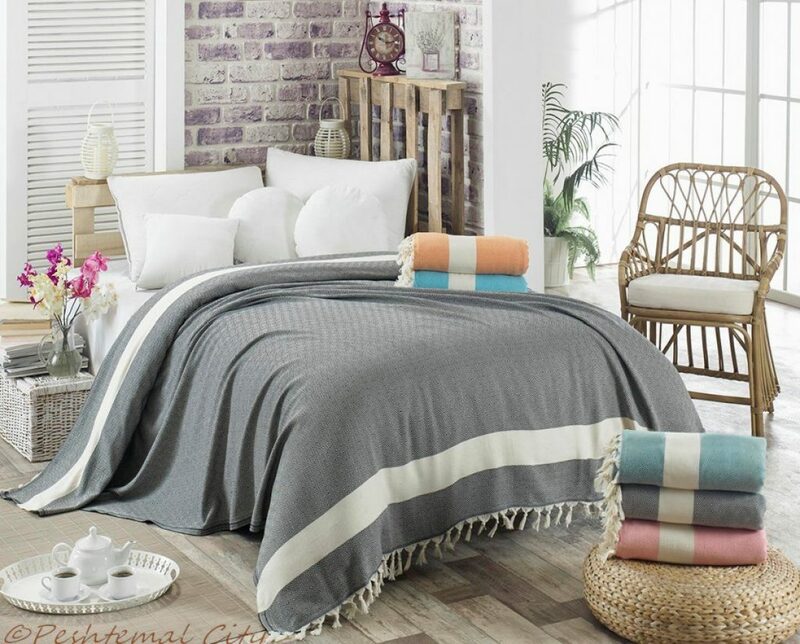 You can make your rooms twice comfortable with peshtemal blankets! And if you’re a retailer, you can offer your customers to give a chance to peshtemal blankets! 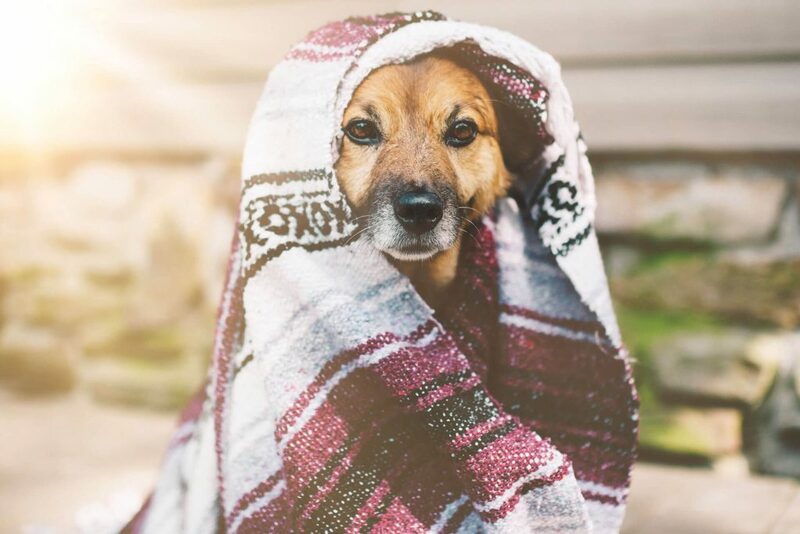 Once you convince them, you’ll see their friends come buy more peshtemal blankets from your store! 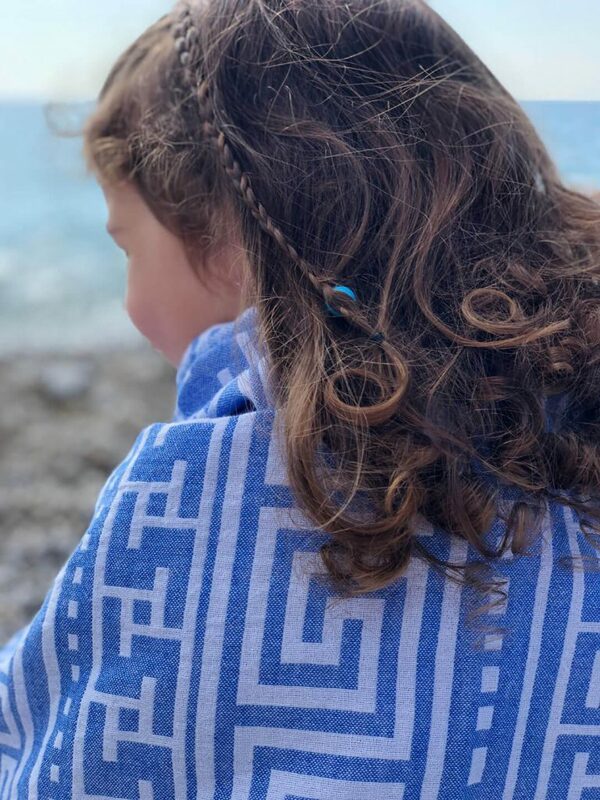 You can learn more about our peshtemal blanket designs by simply visiting our products page or by simply sending us an e-mail! It’s easy and affordable to get ready with our latest fashion and luxurious home, hotel, and beach textile products! 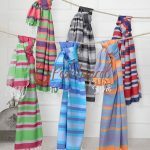 Contact us now for your questions about Turkish towels, peshtemal bathrobes & blankets, and peshkirs! 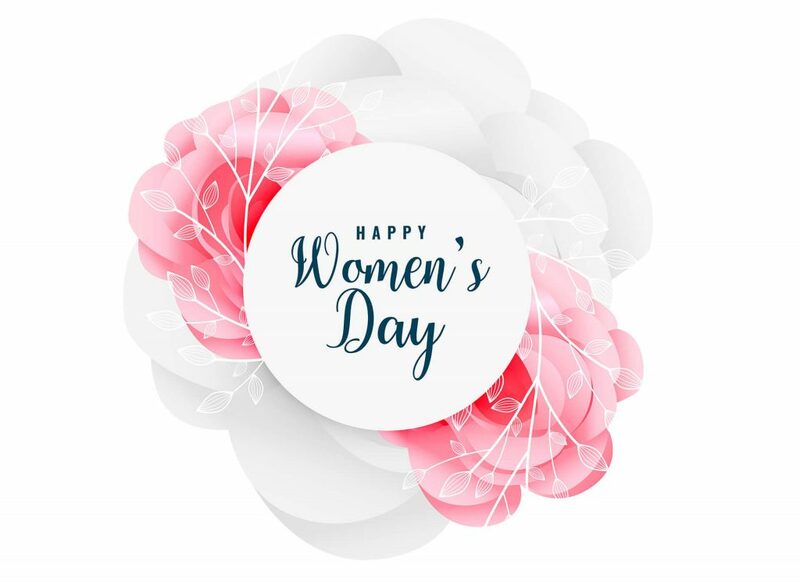 Don’t miss our perfect offers for Spring 2019! 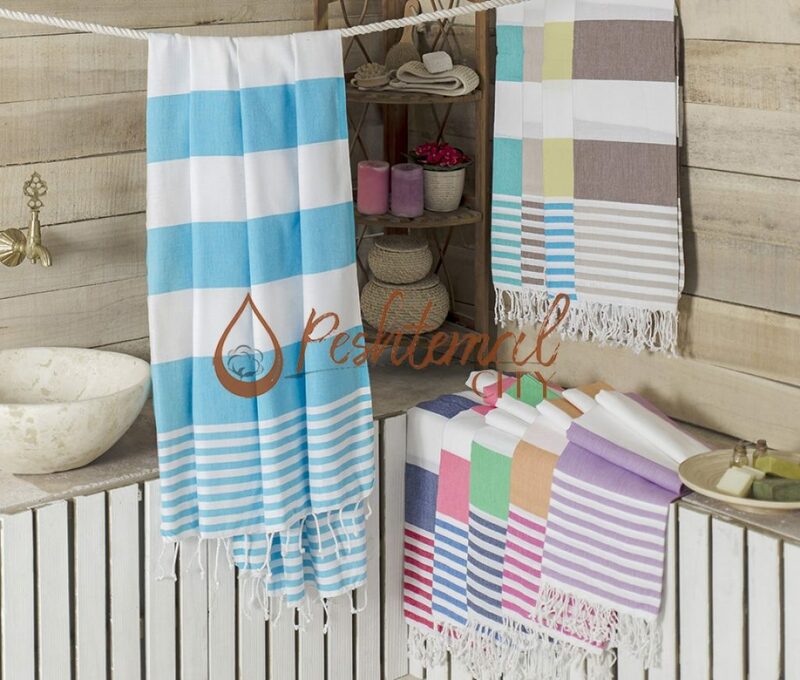 Also send us an e-mail for your Turkish towel wholesale needs! 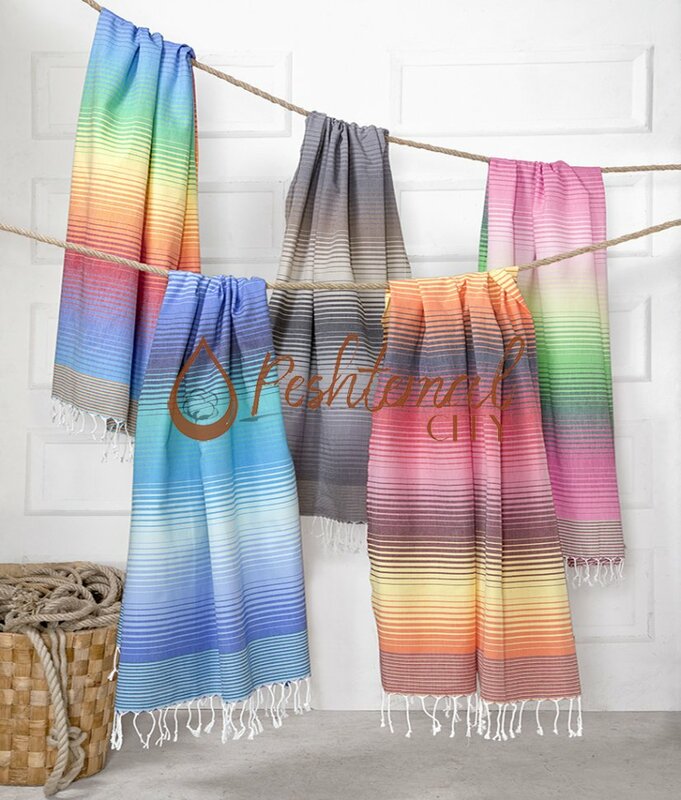 Peshtemal City, peshkir manufacturer & wholesaler, wishes you a beneficial spring season! It seems a very easy job to buy towels, right? This is a deception you don’t realize until the towels you buy becomes harsh over time, begins to frail, the colors start fading and the frustration is inevitable. Nonetheless, it does not have to be such a waste of money every time you buy towels. 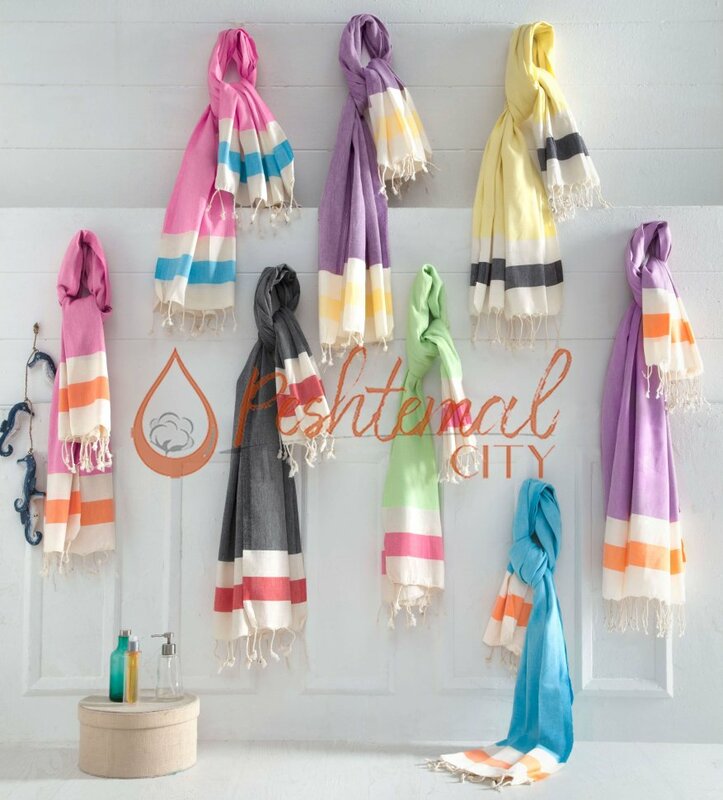 We are here to explain to you why it should not be something to be handled without a care and will try to share practical tips to help you choose the perfect Peshtemal towel. There are a few crucial matters and key points to give attention to like, how size matters, why you should care about the towels weight, what does even ringspun or combed mean, how much money you should spend on it, and did you know there is not only one type of cotton? And we think a towel should not just be a towel, they can be all-purpose, life-saving belongings too! 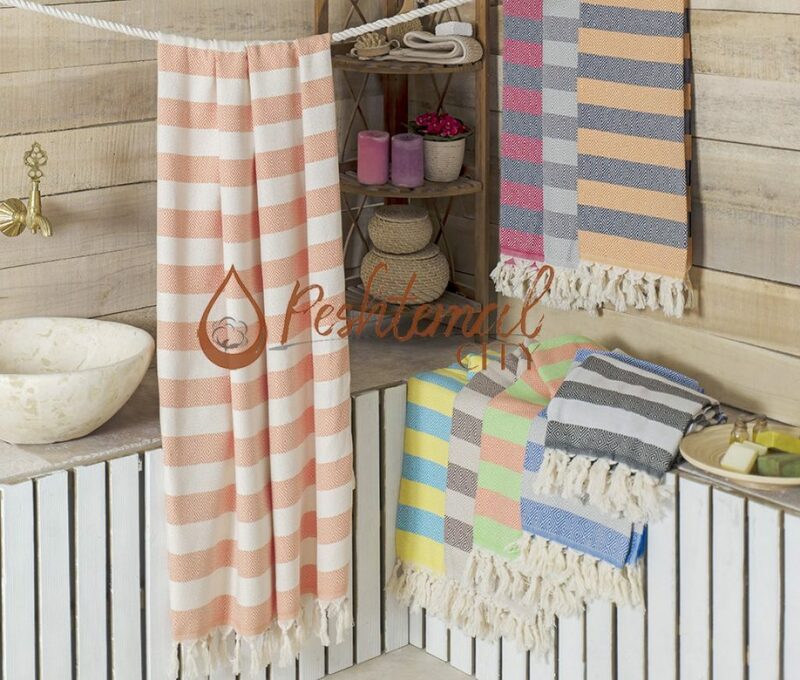 And most importantly, we will introduce you to Peshtemals, also known as Turkish towel, hammam towel, and fouta towel! 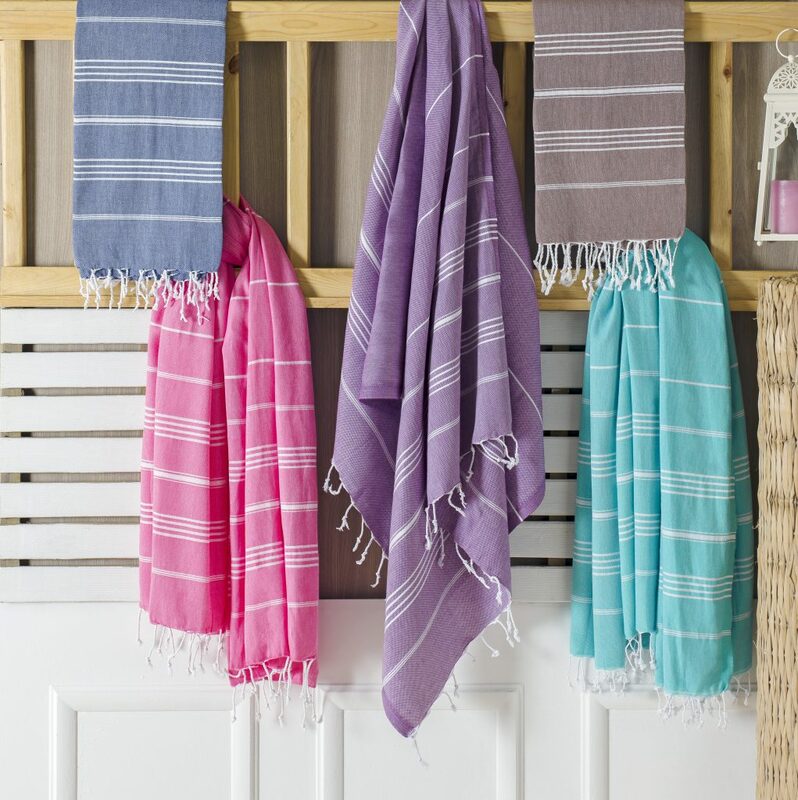 As we think that a towel should not just be a towel, they should be all-purpose, life-saving belongings too, we suggest you check peshtemals, also known as hammam towels, Turkish beach towels, fouta and Turkish towel. 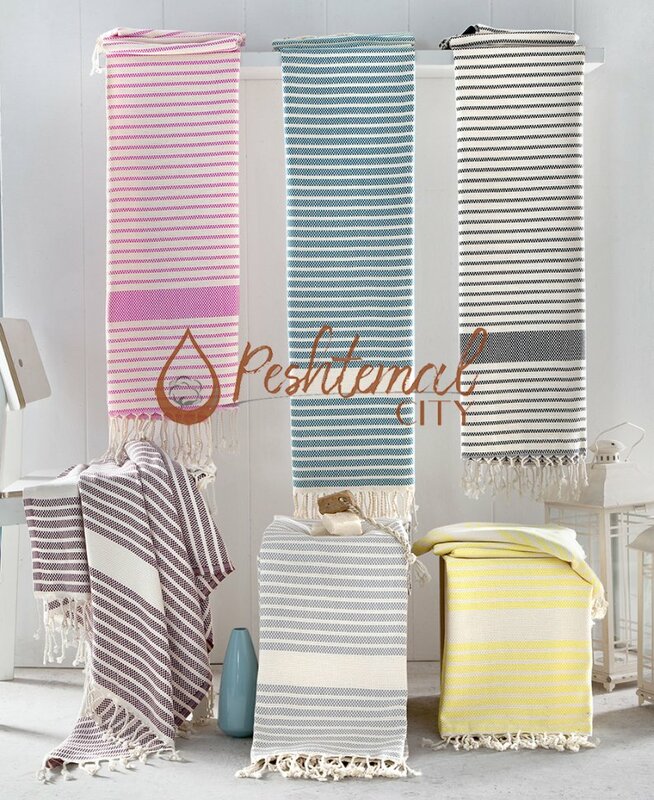 Peshtemals are traditional Turkish towels, which were used as the primary clothing during the ancient times. 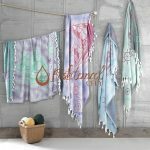 In time, due to their absorbent, light-weight, quick-drying, and durable texture, people started to use hammam towels in their daily lives. 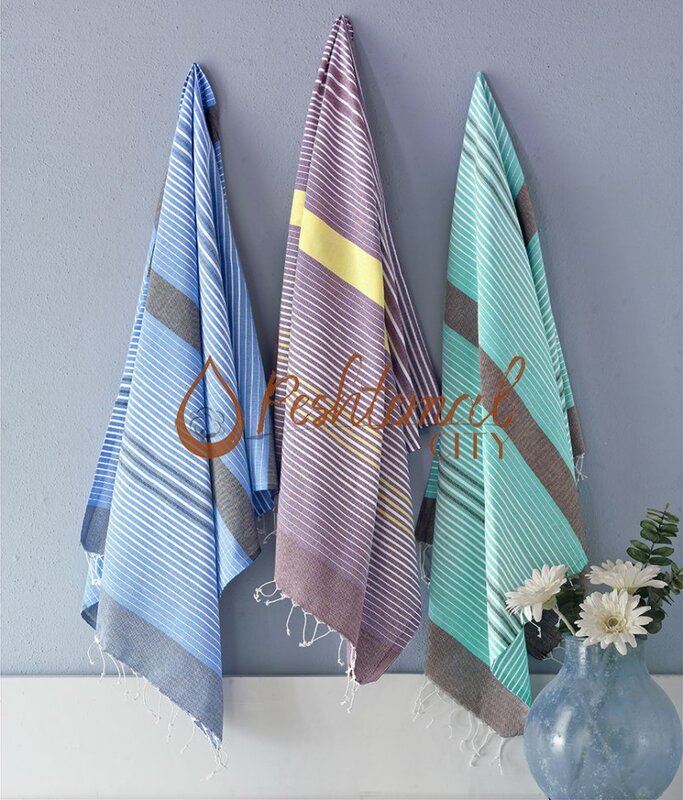 Peshtemal became irreplaceable part of the daily life and still is widely being used by millions of people every day! 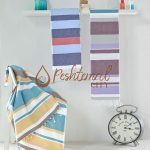 For more detailed information about peshtemal, we suggest you visit our website! 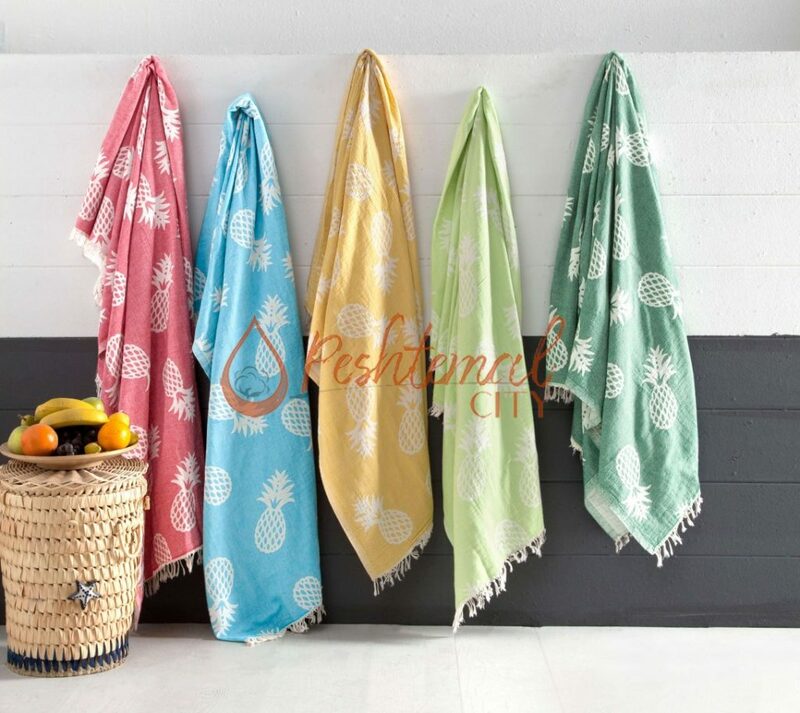 We believe in order to make the most use out of a towel you should choose a multi-purpose towel. 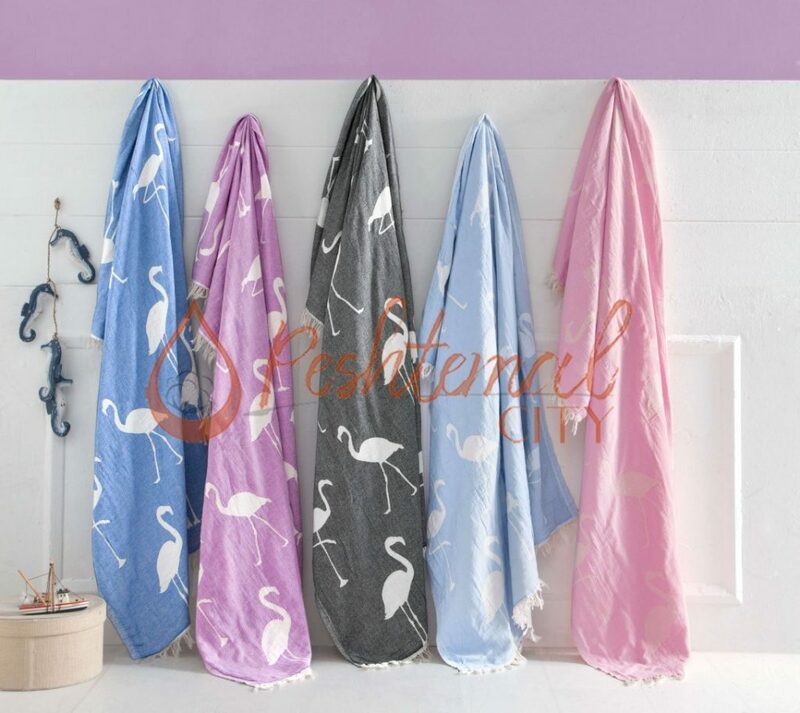 When buying towels you should consider the areas in your life that you will need and use towels and picking one that will be useful in the most areas is crucial. 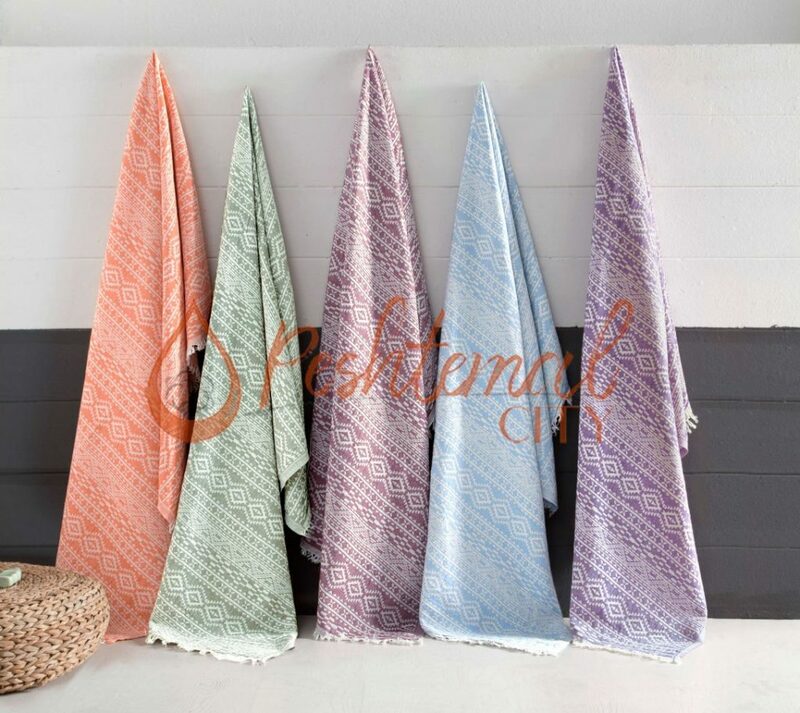 If you haven’t thought of it before, there are many ways you can use a peshtemal which makes it the winner of the competition between them and ordinary towels. When buying a hammam towel, don’t be shy! Just wrap it around your body and see if it fits. First and most important thing is how the product fits you. Are you comfortable with its length? It’s important because a peshtemal is a travel must have. 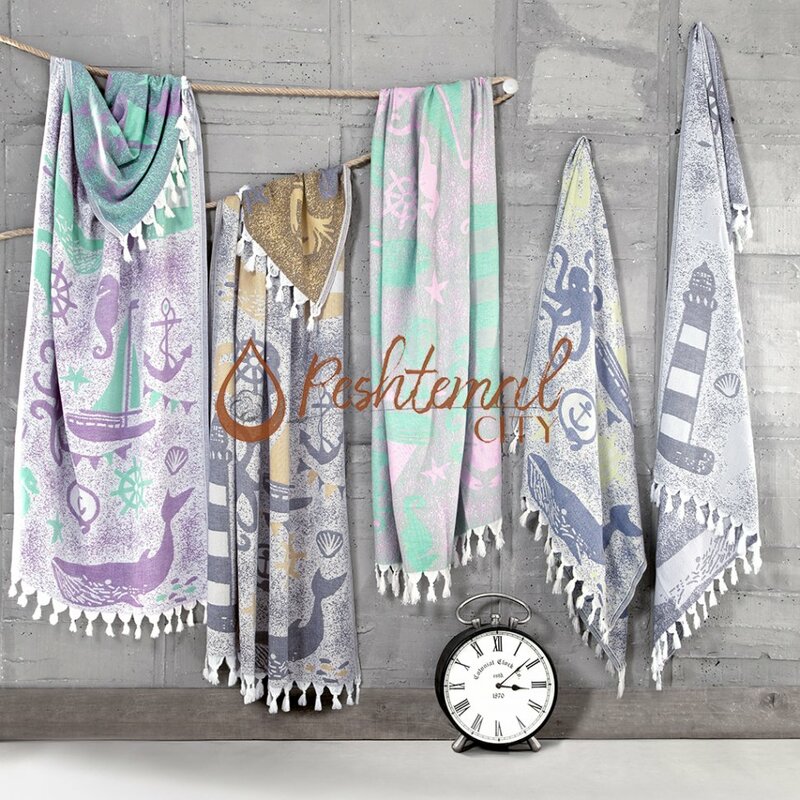 If it is long enough, you can use it as a blanket when you are cold, or as a picnic mattress, at the beach, in your homes as a decorative item, maybe hanging from your sofa and giving your apartment a minimalistic and modern look, as a tablecloth, even as a scarf, and these examples can be multiplied easily. In short, you should carefully choose the size of your towel to make it more practical. Should you go for a heavier towel or lighter hammam towel? If we were only talking about ordinary towels, I would say go for the heavy one. Heavy ones are generally more absorbent, softer and higher in quality. But we decided to change the rules of this game, and we are considering to buy peshtemals instead of ordinary towels! For peshtemals, heavier is better rule DOESN’T apply! Lighter does not mean it is not a high-quality towel anymore. 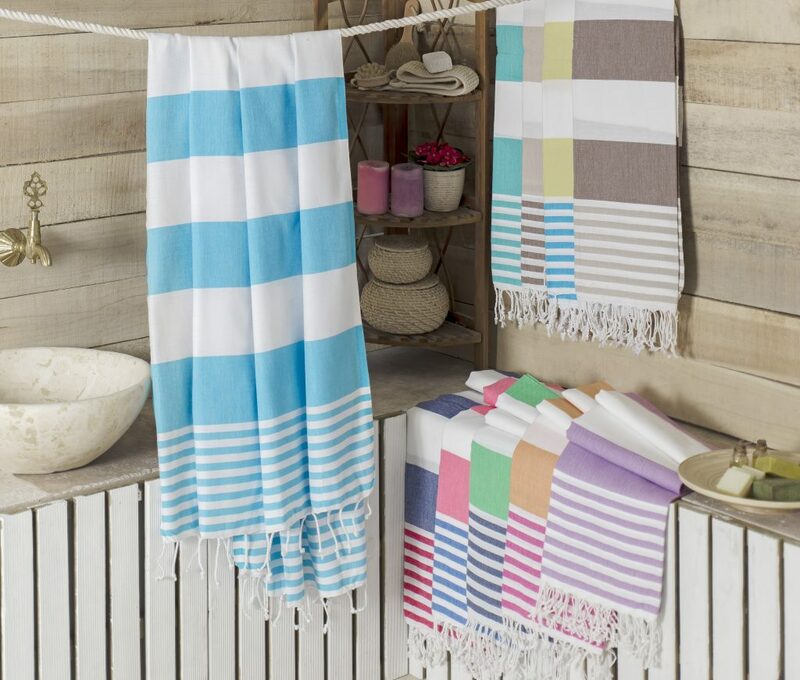 We are proud to say Turkish Towels are light-weight, yet as much absorbent and soft as a high quality towel. 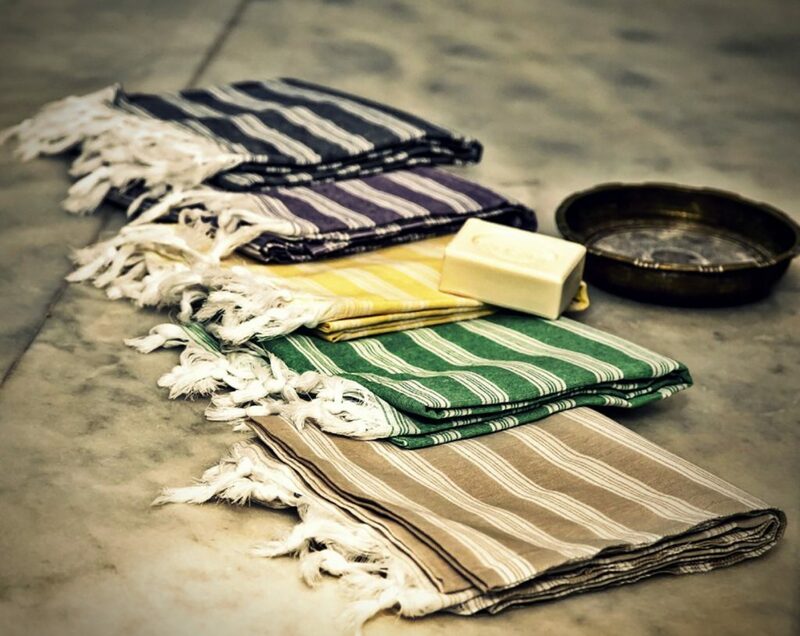 Being more light-weight makes hammam towels more handy and practical. You won’t have to carry deadweight all the time, it covers a little space in your suitcases and travel bags making it easier to carry wherever you want. 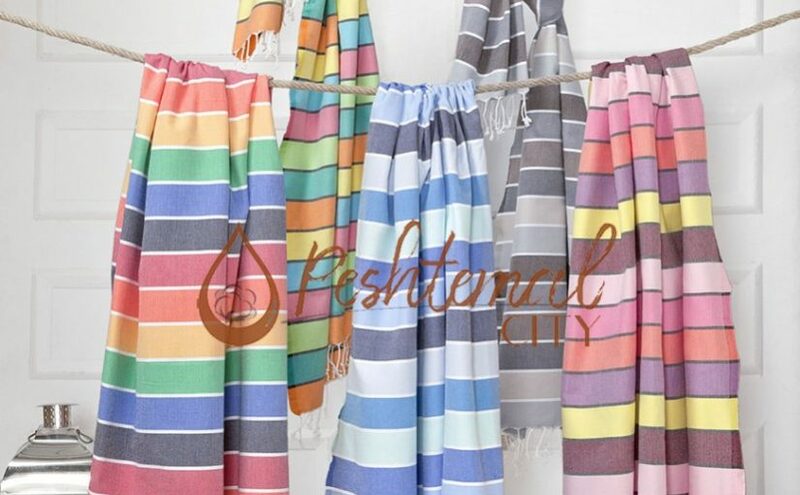 Every Turkish Beach Towel Manufacturer produce Peshtemals in different weight options so you can pick the perfect one for you considering the areas you can use Turkish Peshtemals. 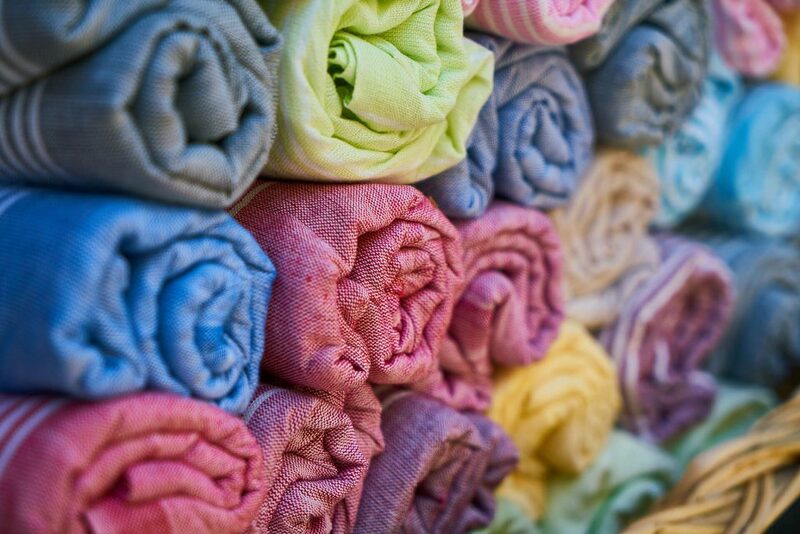 Peshtemals are easier to wash in washing machines due to their light-weight and quick-drying texture. What do I mean by weaving type? 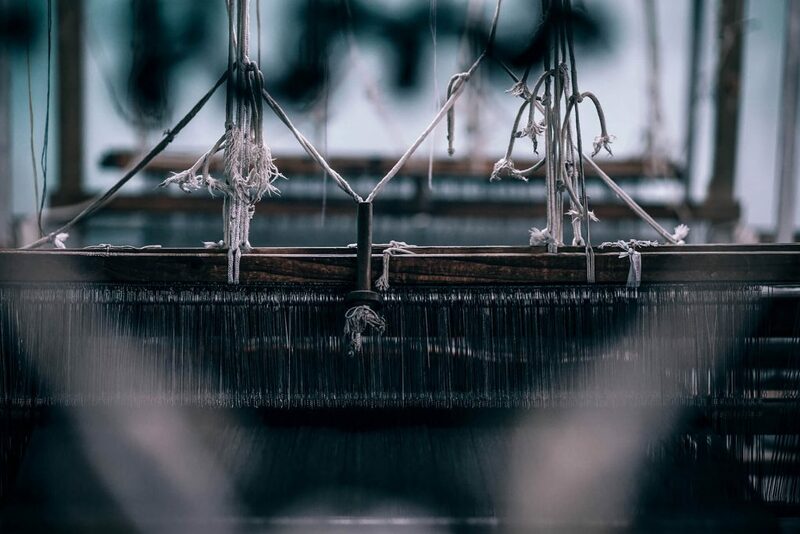 Are there more than one type of weaving? Well, my answer to that question is a big YES! A towel can be woven in ringspun, combed or twisted-fiber. 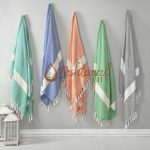 Always ask your seller about the weaving type that is used in the towel when buying one and if you are ordering online make sure that you thoroughly read the description of the product. Based upon our experience in this field, you should go with the ringspun cotton peshtemals. 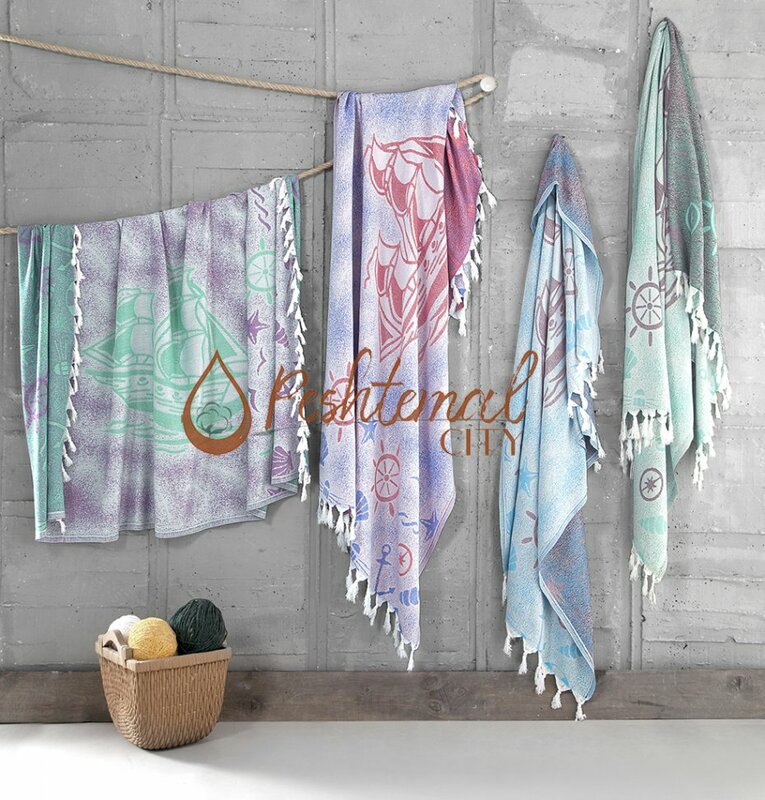 The softest and most durable hammam towels are made with ringspun cotton. It’s made by tightly twisting long and short threads together to create the strongest, smoothest yarn possible. The combed cotton is made by specially treating the cotton fibers before being spun into yarn. As a result, it becomes soft yet not as soft and durable as ringspun. There is one more thing about the type of weaving. Whether it is single looped or double looped. 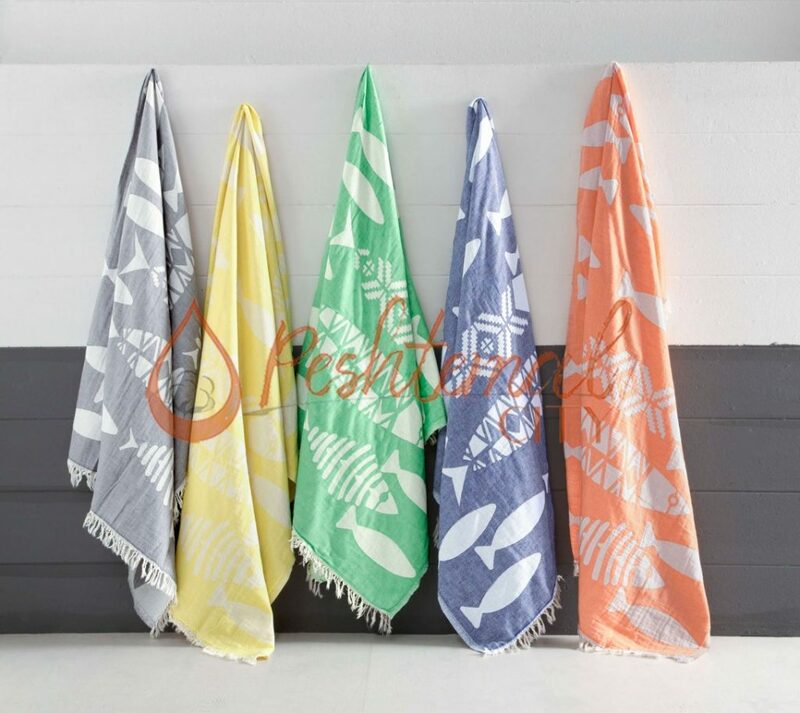 Though double looped woven towels feel more luxurious and dense most of the towels produced as single looped in the market. There is a simple reason for it. Single looped woven towels are quicker to dry therefore they are more practical and healthier. As you know the softness of the towel is the most crucial thing to consider. 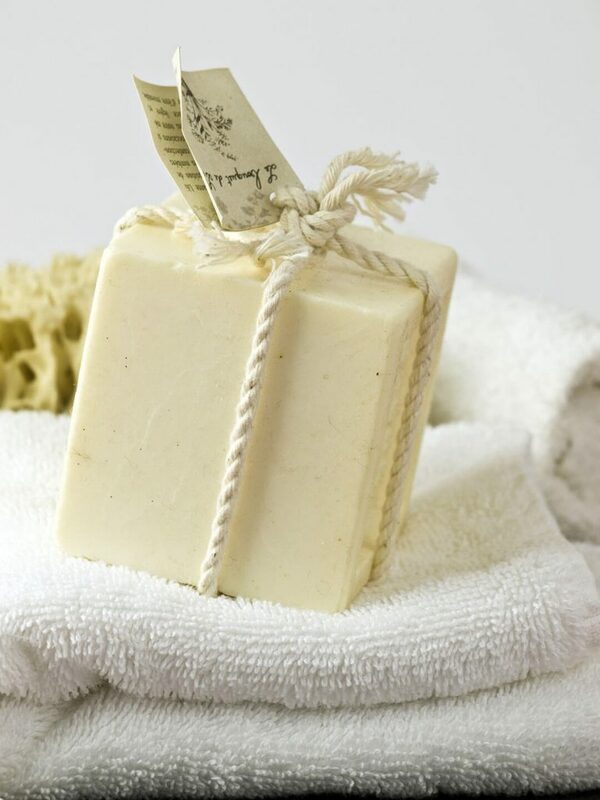 It should not irritate the sensitive skin, it shouldn’t leave marks and scratches. It should be soft and safe enough to use with the babies. If you do a detailed research you will come to notice that there is not only one type of cotton. Also, you will see mainly comparisons between Turkish and Egyptian cotton. And you will also see from many sources Turkish cotton is the premium quality leader cotton in the world. We are proud of our cotton as it is the softest and most durable cotton in the world. 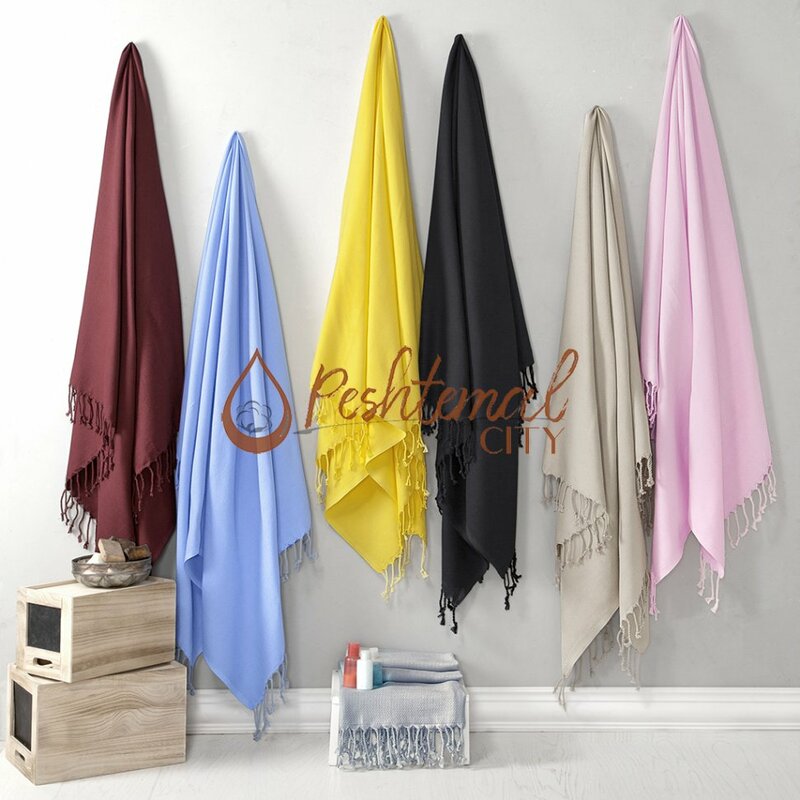 Turkish cotton is a special cotton that is consisted of longer fibers than usual cotton which leads to thinner yet strong, durable, softer and more absorbent hammam towels on the market. 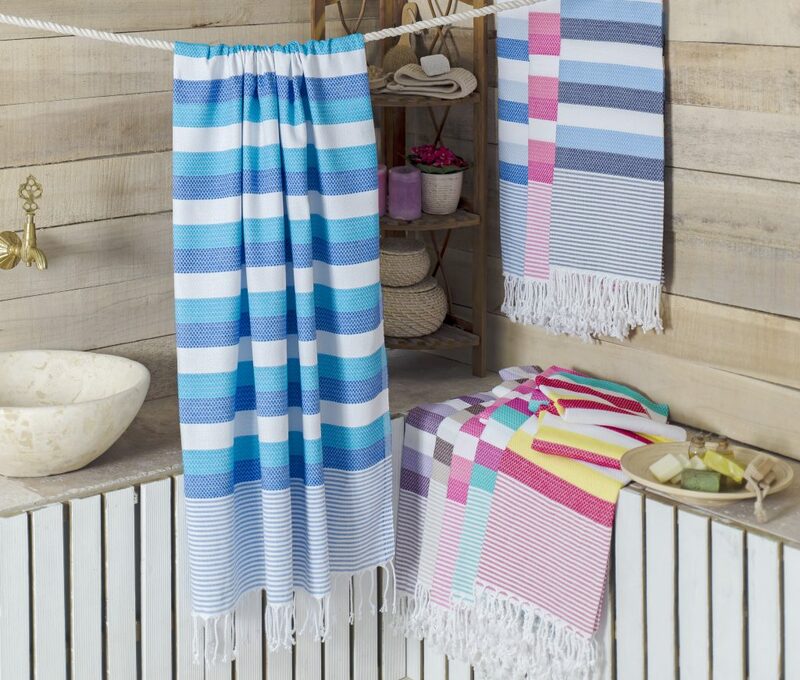 It is the thinner fiber that allows the Turkish Towels to be more absorbent yet highly quick-drying. This is important as the longer the towel stays wet, higher the risk the occurrence of the development of bacteria and germs. Which leads us to the price issue. 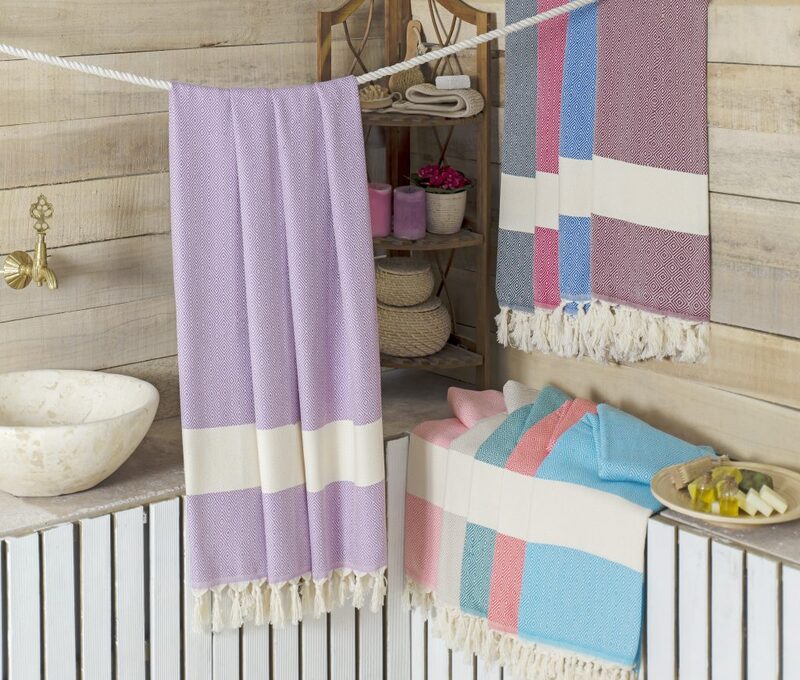 We are not saying you should spend a fortune to your towels. But you should not definitely go for the cheapest ones either. You should consider the fact that even if the towel is expensive for you it should be seen as an investment because a good expensive towel will last a decade or two. After all cheap can be expensive. We hope that our guide is comprehensive and helpful enough for our readers. 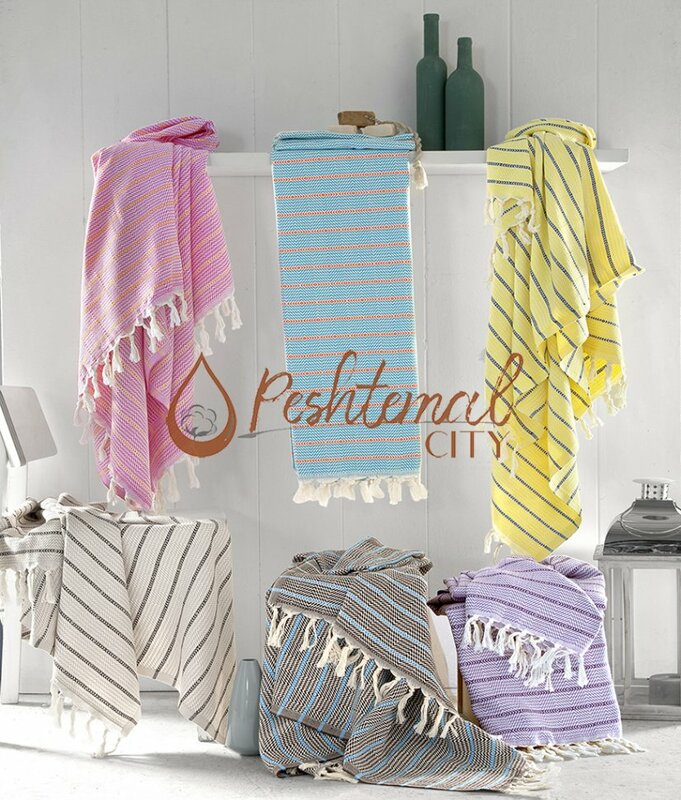 Be sure to follow Facebook, Twitter, Google+, and Instagram accounts of Peshtemal City, Turkish Towel Manufacturer & Wholesaler for more information about peshtemals, Turkish towels, hammam towels, and foutas!